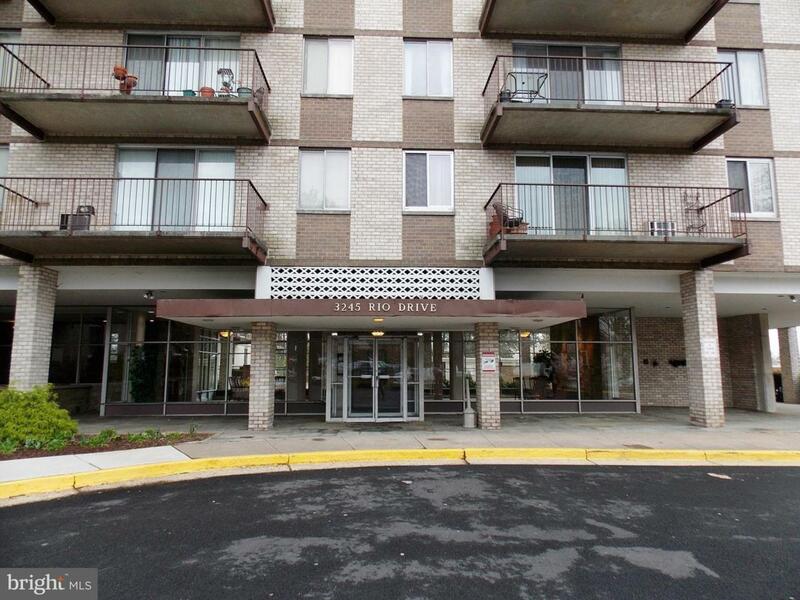 Nice 2br 1ba condo on the top floor, excellent location in Falls Church. Condo fee includes all utilities, except cable and internet. Close to Seven Corners, shoppings, restaurants. Plenty of parking. Updated bathroom and kitchen. New paint. Balcony, pool, tennis court. Extra storage bin.